Brace yourselves, we’re heading for a biting midweek snow snap. 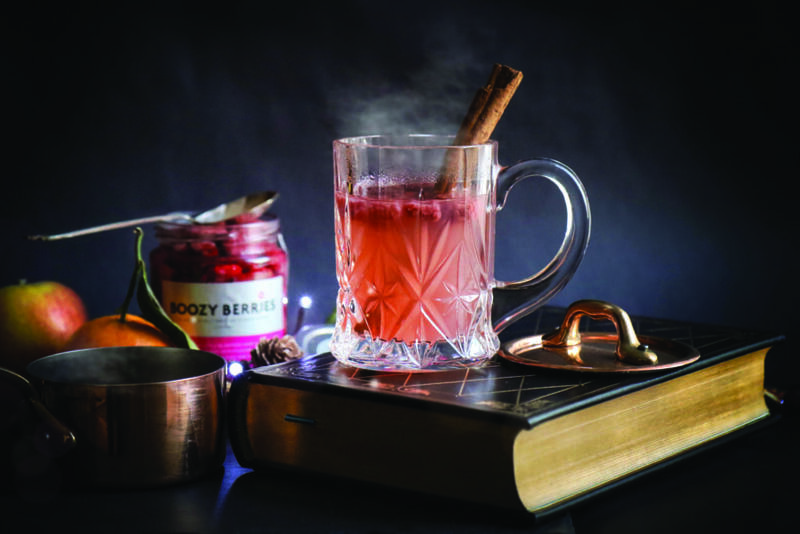 Only one thing for it; time to hunker down with a hot toddy of our mulled Boozy Berries (think gin-soaked raspberries), fruit juices, and grated nutmeg. Buy a jar online and we’ll throw in our cookbook with the full recipe.